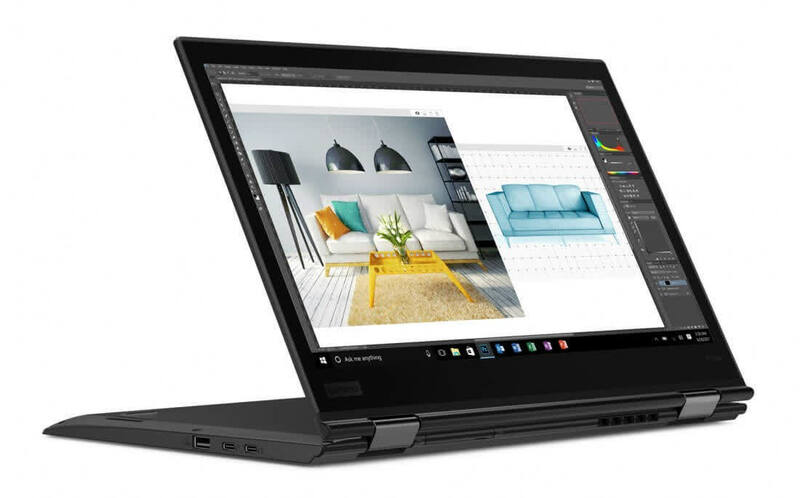 A convertible with Dolby Vision HDR and a port selection including 2 Thunderbolt 3 over USB Type-C ports - these components make the Lenovo ThinkPad X1 Yoga 2018 to a unique device. 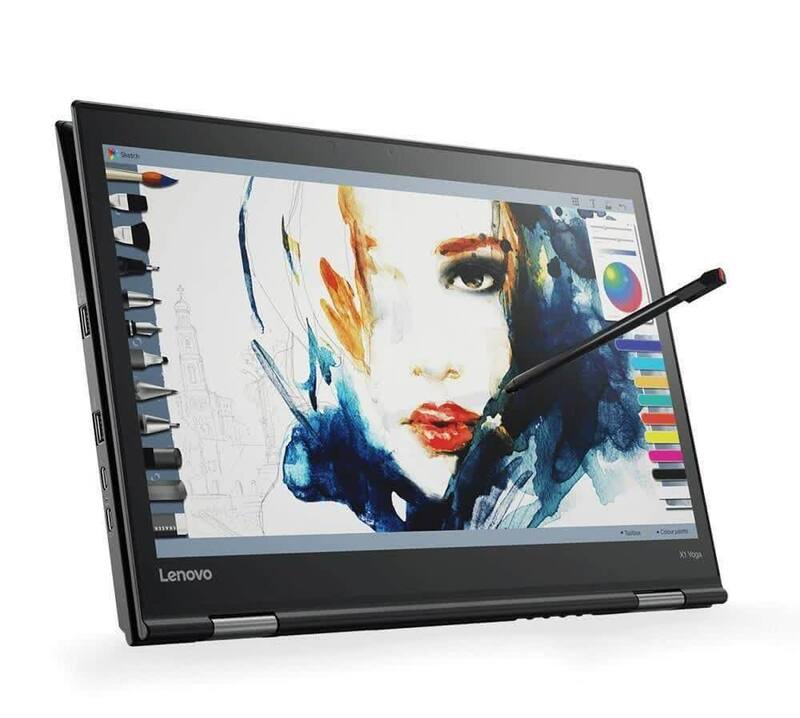 Tough, fast, and generous with battery life, the Lenovo ThinkPad X1 Yoga has a lot going for it, but a bargain price isn't one of them. 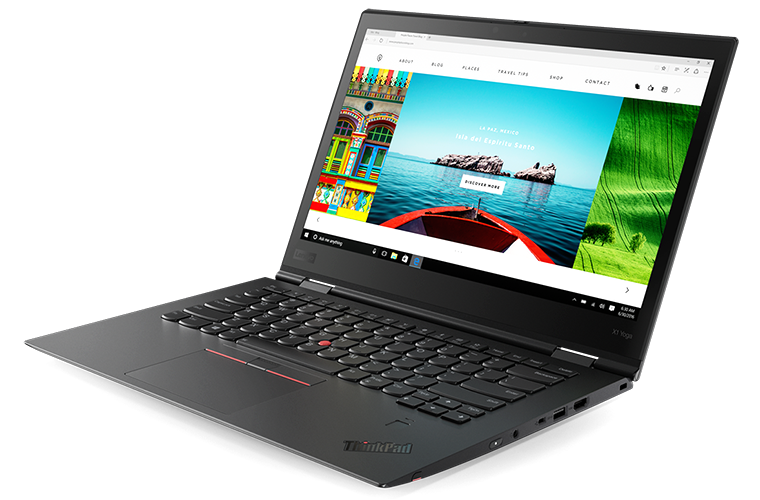 The Core i5 variant of the X1 Yoga retains the best pieces from its more expensive brother while cutting costs. 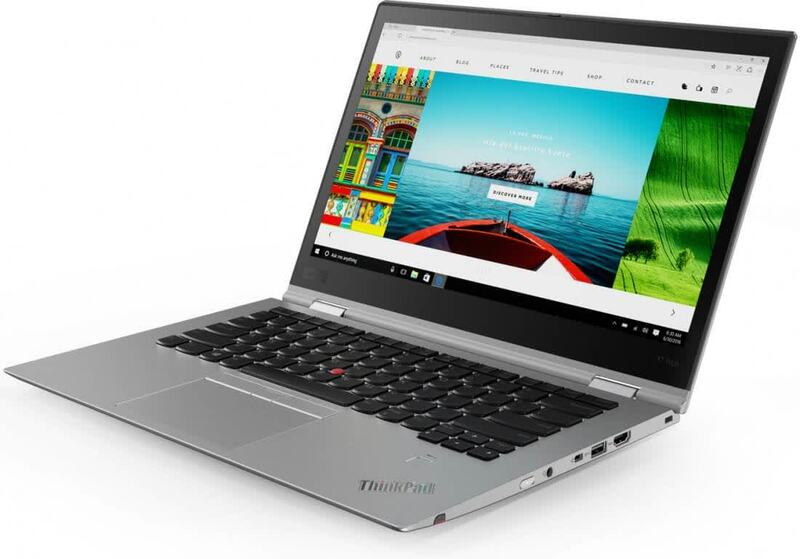 for $600 less, the Core i5 FHD X1 Yoga offers similar performance wrapped in the same excellent chassis. If you are hunting for a business-class convertible and can forego a 5% bump in processing power for the HDR screen, this is the machine to get.